"Hi Chinny I'm Chinny, please help me share this post. I'm pregnant for a Nigerian singer Kiss Daniel but he has been avoiding me and ignoring his calls and emails" she revealed to the blogger through a private chat made public. 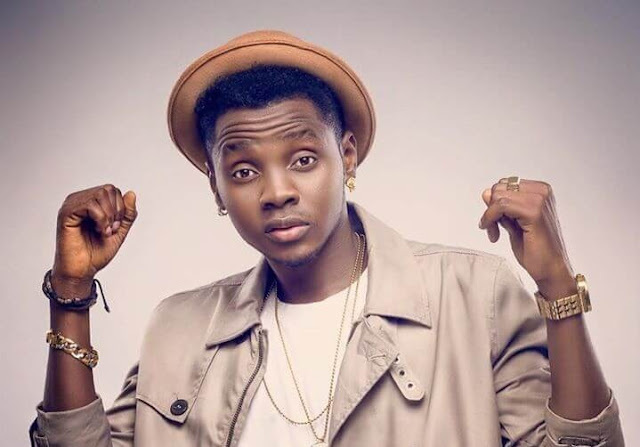 Kiss Daniel now “Kizz Daniel”, is a recording artist, performer and entertainer best known for his chart-topping single "Woju" and his critically acclaimed song, Yeba. Update, evidence shows this is false, please see more!